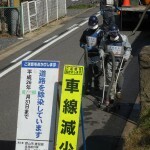 There seems to be no prospect of the radioactive-decontamination work succeeding. More likely, the problem will spread. The fear and anxiety of the people who are still suffering cannot be overestimated. It is essential that they regularly be decontaminated, even now that four years have passed. 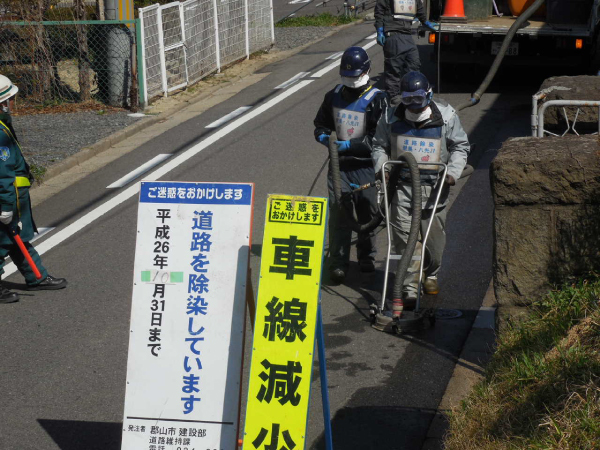 The sign says “Under Decontamination.” The radioactive-decontamination work is needed on daily basis in Koriyama-city. 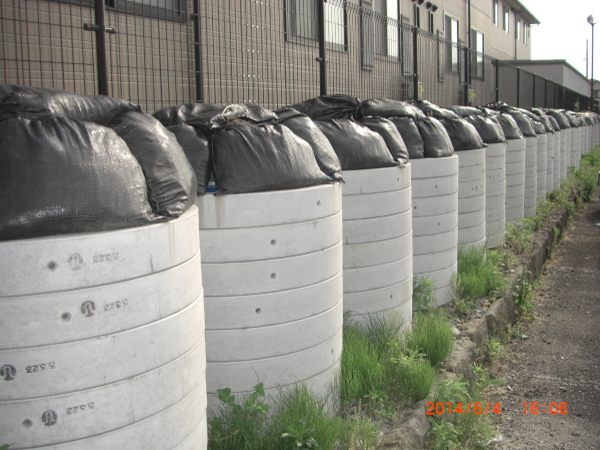 The piled contaminated soil containers in residential area in Koriyama-city. 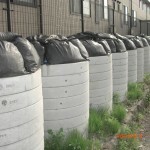 There is　still nowhere to dispose at present.